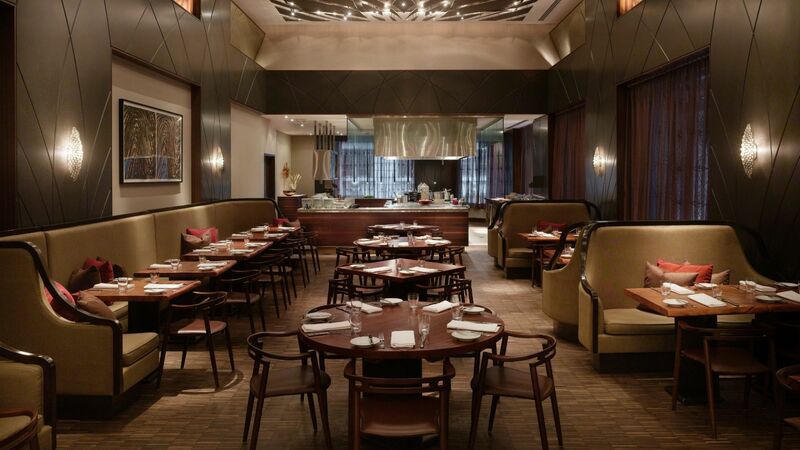 Sample international cuisine without stepping outside Andaz Wall Street. Dine amid the cozy ambience of Andaz Kitchen & Bar, an innovative restaurant concept featuring ingredients sourced in the Hudson Valley and inspired by global cuisine. Stop by the seasonal beer garden for light bites and craft brews or dine in the comfort of your room. 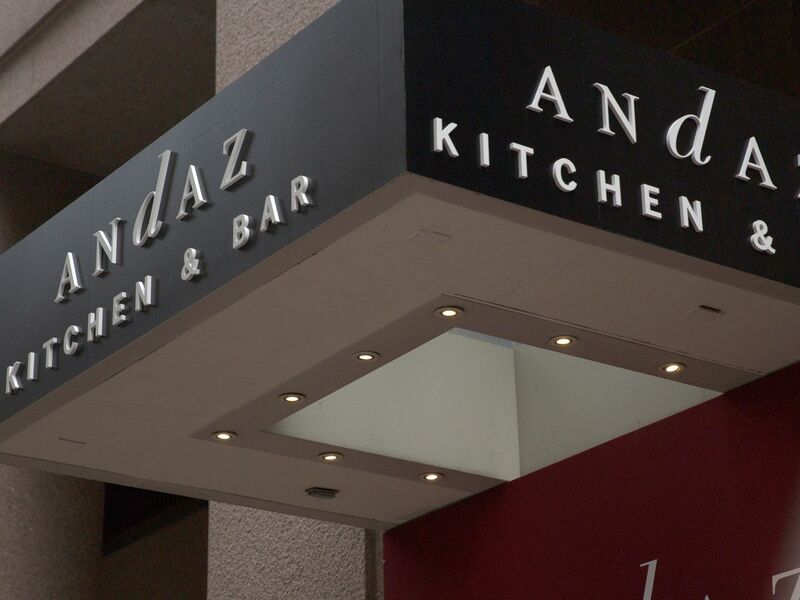 Andaz Kitchen & Bar offers internationally inspired cuisine with authentic global flavors and ingredients. The dishes are inspired by the diverse cultural melting pot of New York City, Chef Pietro's Italian roots and the culinary team's diverse cultural backgrounds. The menu features a mix of traditional Italian, Caribbean, Asian and American dishes. Saturday and Sunday, 7:00–11:00 a.m.
Saturday and Sunday, 11:00 a.m.–2:00 p.m. 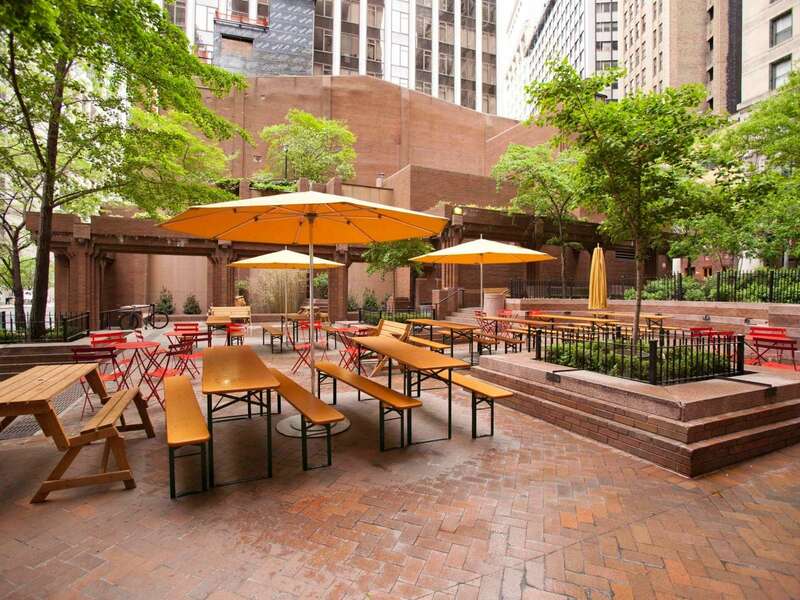 Enjoy sips of New York City craft beers and international brews at our seasonal beer garden, located in the courtyard and set against views of Lower Manhattan’s towering cityscape. Complement beer flights with small plates and get together around the communal table for happy hour.